Christmas is traditionally known as the season of giving, but it seems that one mum-of-two clearly didn’t get the memo. Primary school teacher Leah Wright from London has revealed that her annual family festive feast comes with a financial caveat – with her nearest and dearest expected to stump up roughly £25 a head for their dish of turkey with all the trimmings come December 25th. For the past two years Leah and her partner Andrew, 34, a chef in the fine dining industry, have served up a bill of £50 per couple alongside a generous helping of gravy – and they refuse to be judged for their decision. Explaining more Leah revealed to The Sun: ‘Often what used to happen was people would bring something, like a bottle of wine. ‘But then it wouldn’t be consistent – there wouldn’t be a full spread, or the right amount of alcohol. After totting up the cost of food and drink – including alcohol – for their party of 14 adults and four children, the couple broke the news to relatives. ‘It wasn’t initially great news for everybody and didn’t go down well with some. ‘But the reason behind it was the fact that we’d just had a baby, I was on maternity leave, and the only reason we chose to host Christmas was because we felt we had the biggest amount of space and it was important to us to have both his and my family in the same space. But it seems that at least attendees to Leah and Andrew’s seasonal soirée got a ‘fancy’ meal to remember, with the menu including duck breast, turkey, gammon and pork and wines paired to compliment meats. 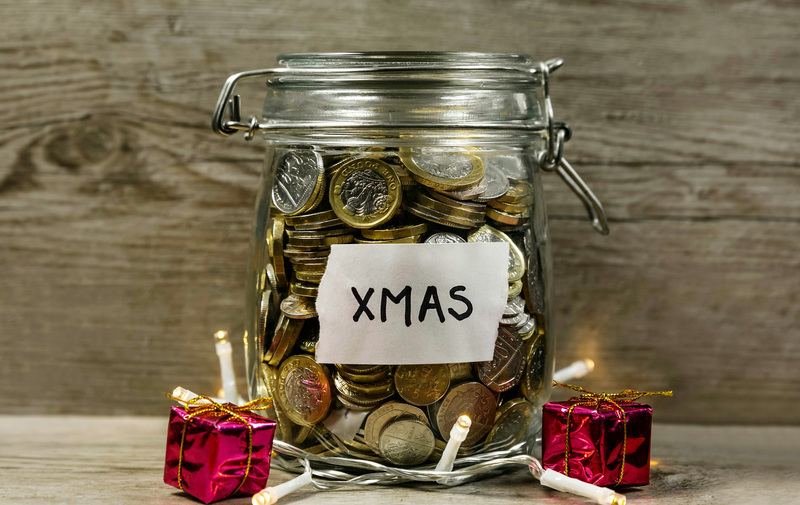 Figures show that the average household can expect to pay £174 for food and drink on Christmas Day alone – so maybe the couple have a point? What do you think of the news above? How would you react if a family member charged you for your Christmas meal? Join the conversation on our Facebook Page.